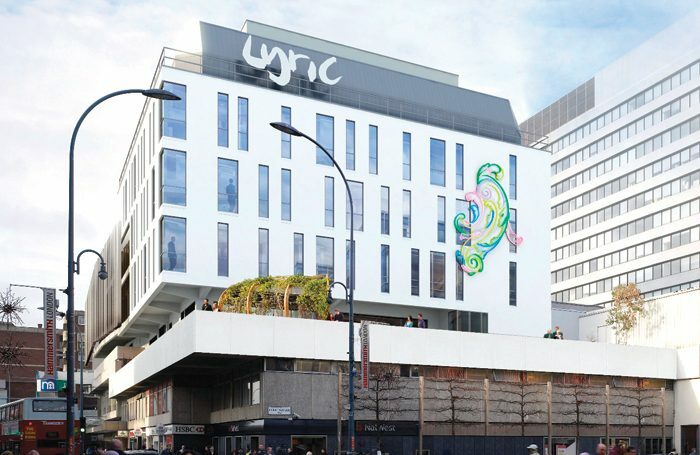 A member of Lyric Hammersmith’s youth theatre will be funded to complete a 10-month foundation course at Arts Educational Schools under a new bursary launched by the two organisations. The bursary, funded by Arts Ed, will enable one Young Lyric member to complete the course, beginning in September 2018. The foundation course develops students’ skills in preparation for degree-level training, with half the classes delivered at Arts Ed and half at the Lyric Hammersmith. The bursary builds on a partnership between the Lyric and Arts Ed. The school’s foundation acting and musical theatre courses are already run from the Lyric building. 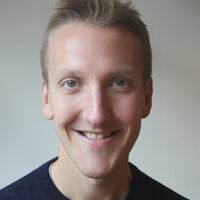 The theatre said the Arts Ed bursary scheme would enable the Lyric to build on existing work with young people and “help contribute to greater diversity among the UK’s drama schools”.